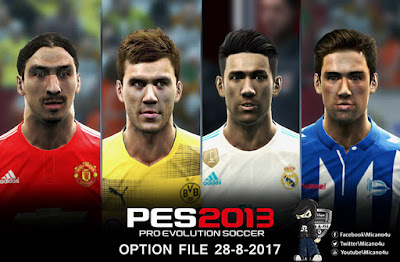 This is the new option file for PES 2013. This option file works with PES 2013 Next Season Patch 2017/2018, however this OF also works with PESEdit.com Patch 6.0. This file will update your PES 2013 to latest transfers, you can read more features below. Thanks to micano4u. 1. 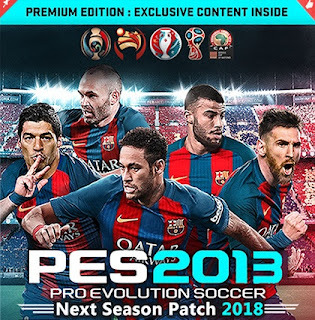 Install PES 2013 Next Season Patch 2017/2018 here. 3. 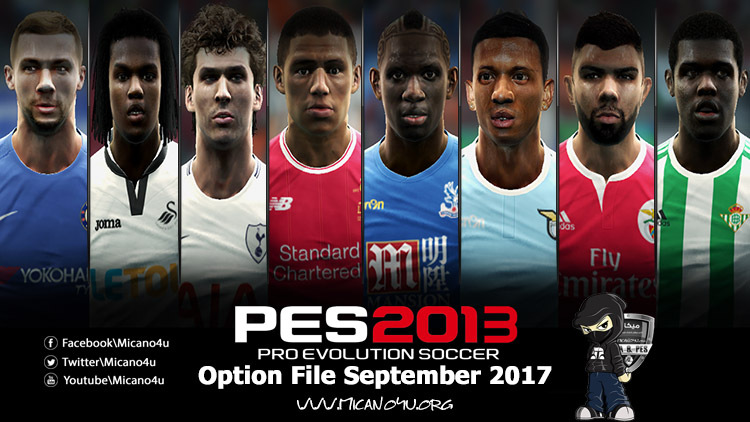 Install New Faces, run setup.exe and put the installation location to your PES 2013 folder.